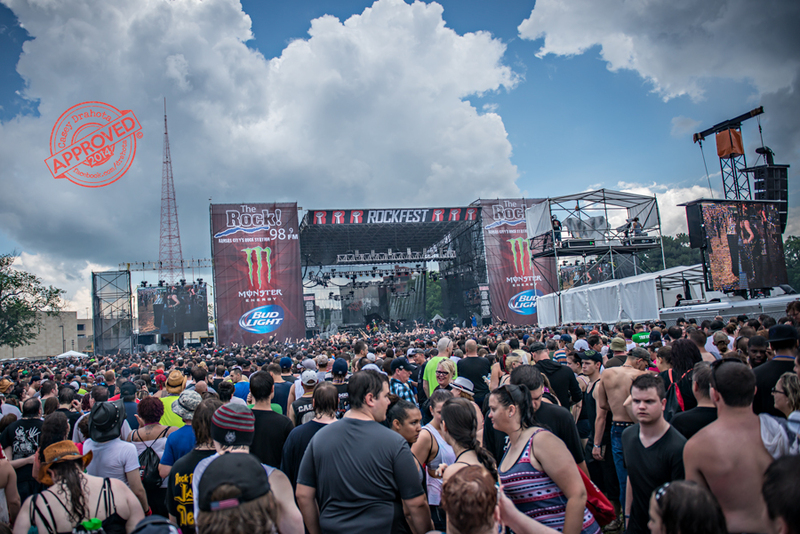 For 23 years, Kansas City has been host to the RockFest music festival. 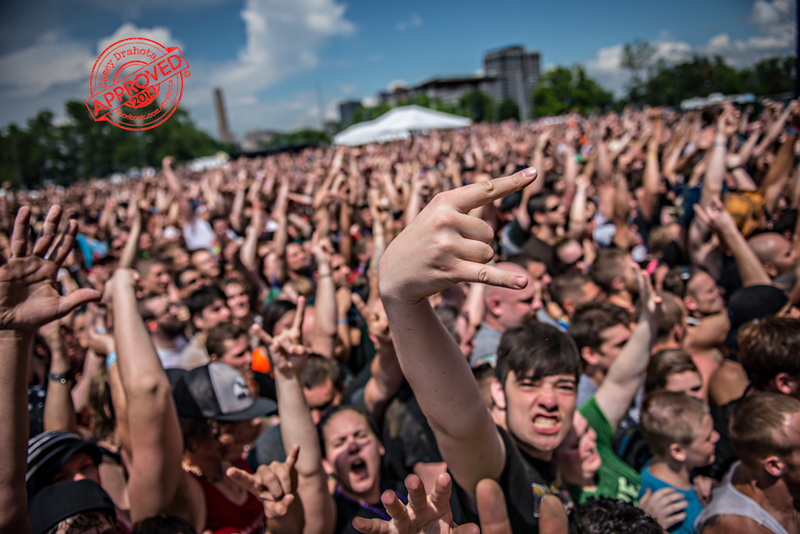 15 bands, two stages and 55,000 people, Â let the countdown to begin to May 30. 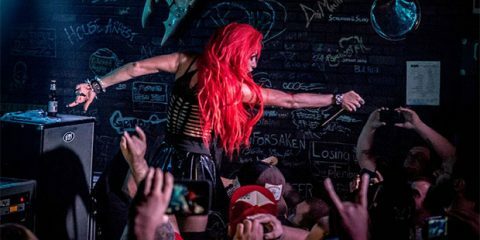 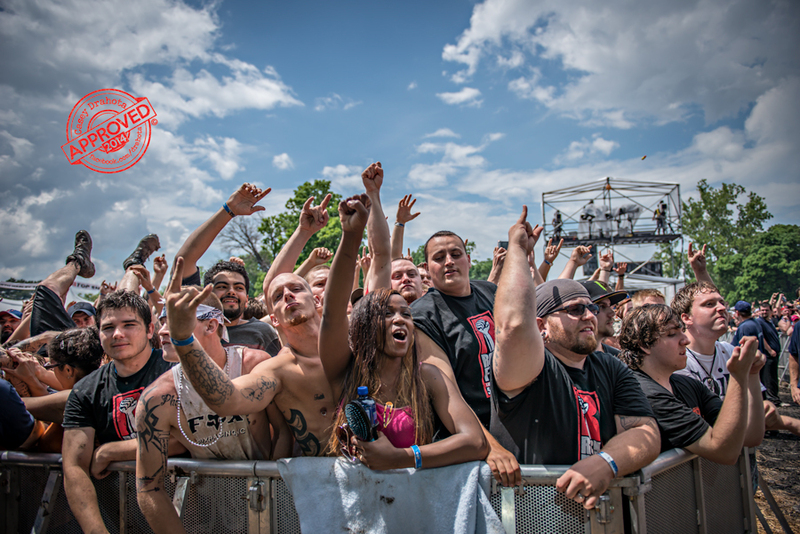 Billed as the largest one day music festival in the nation, Rockfest is set to kick off once again at noon on Saturday, May 30. 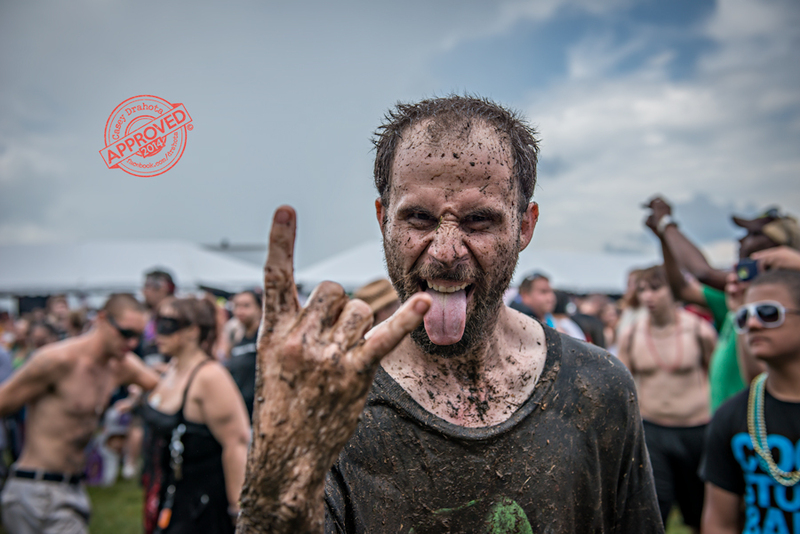 Rain or shine, Rockfest has been bringing the biggest rock bands from around the world to Kansas City for nearly 25 years. 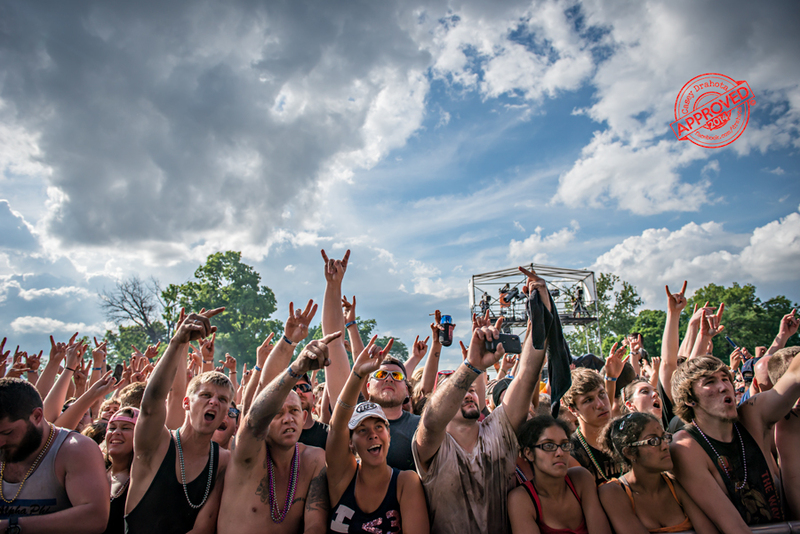 Stone Temple Pilots, Alice in Chains, Korn, Shinedown, Staind, Tesla and Godsmack are just a few of the many performers who got the call to headline Rockfest. 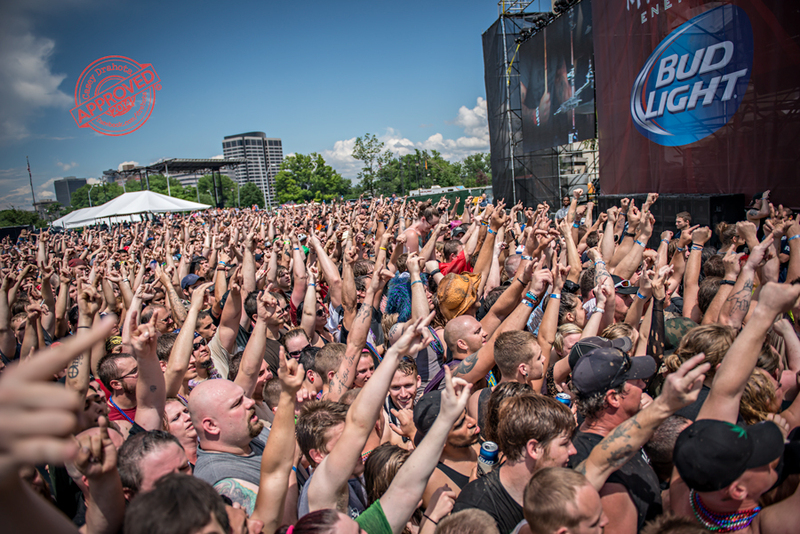 This year Rockfest is expected to draw over 55,000 rock loving fans to Liberty Memorial park which is located in downtown Kansas City. 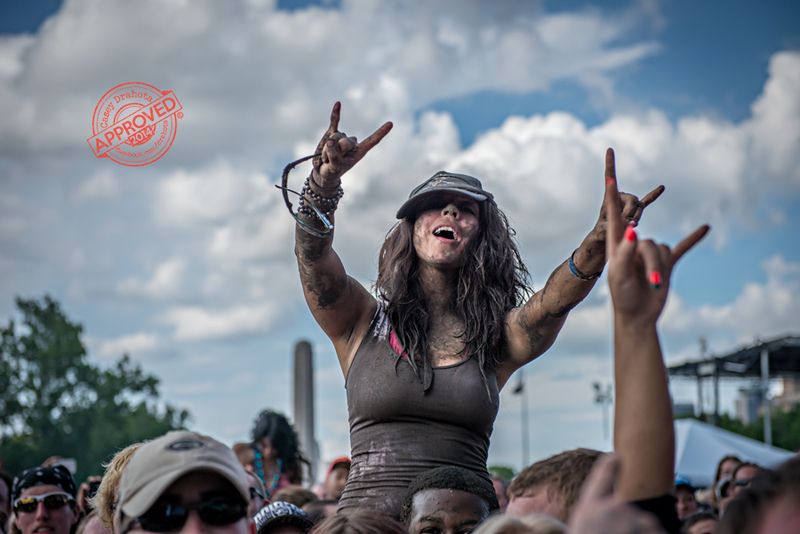 It is sponsored by Kansas Cityâ€™s own 98.9 The Rock radio station. 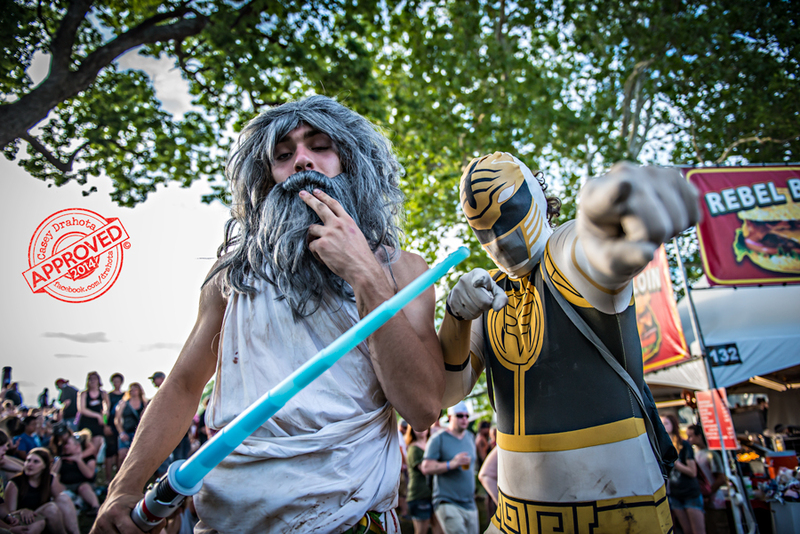 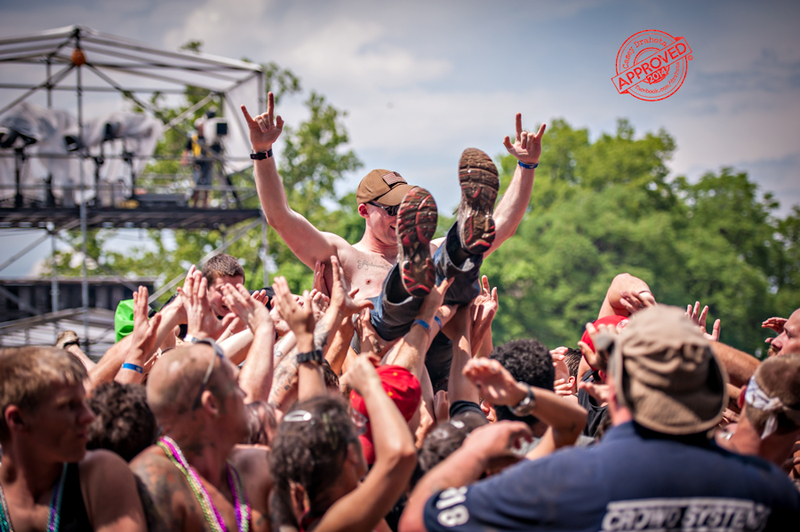 People come from all over the nation to partake in a festival that boasts one of the most wild and eclectic crowds in rock and roll. 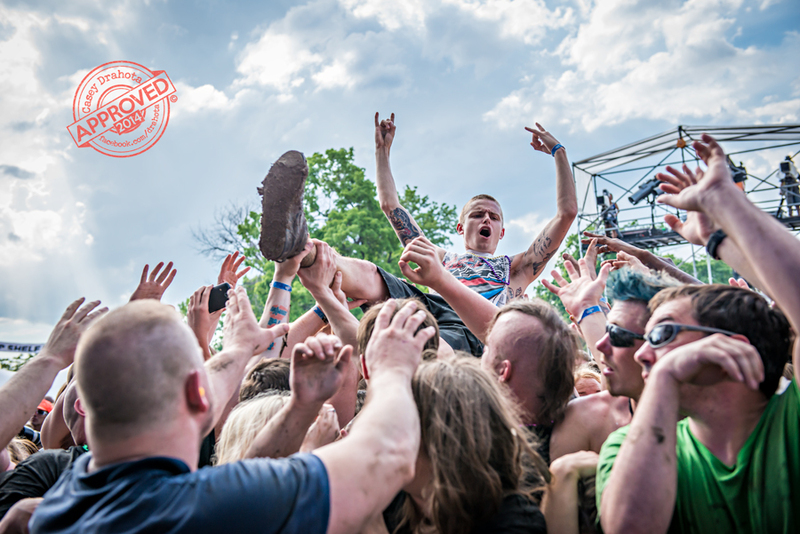 If 15 bands, two stages and 12 hours of non stop rock music is what you’re looking for then you’re in luck. 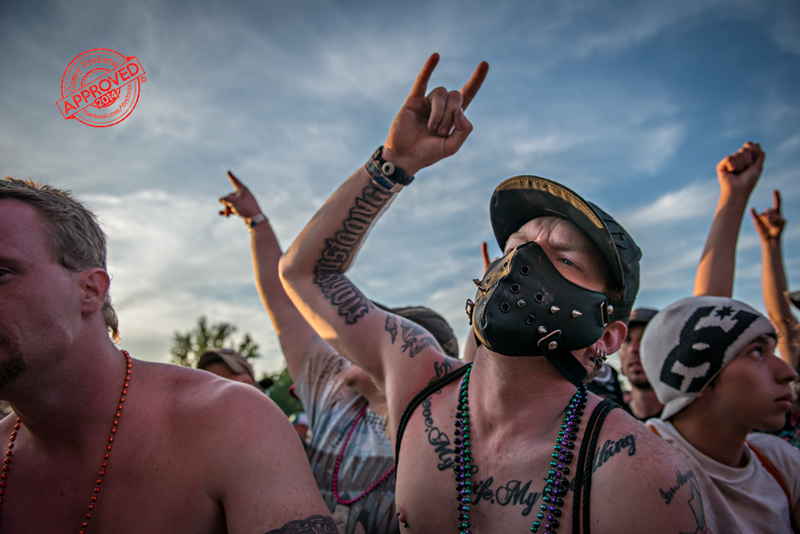 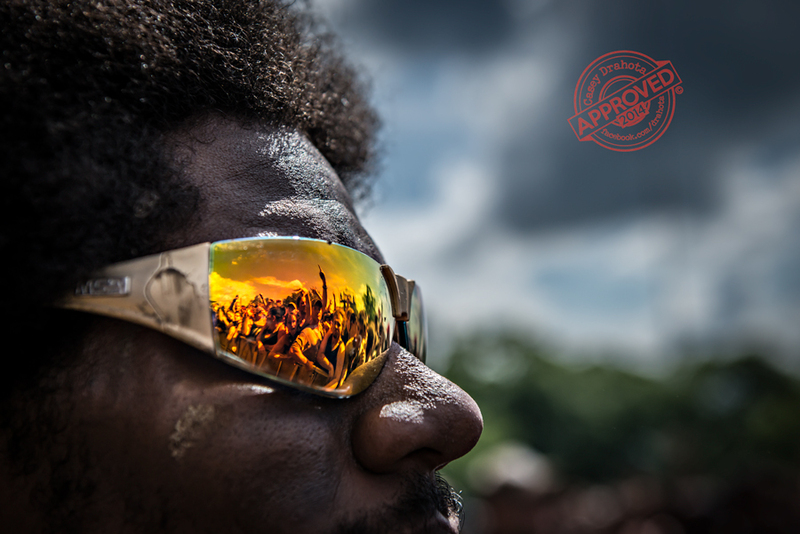 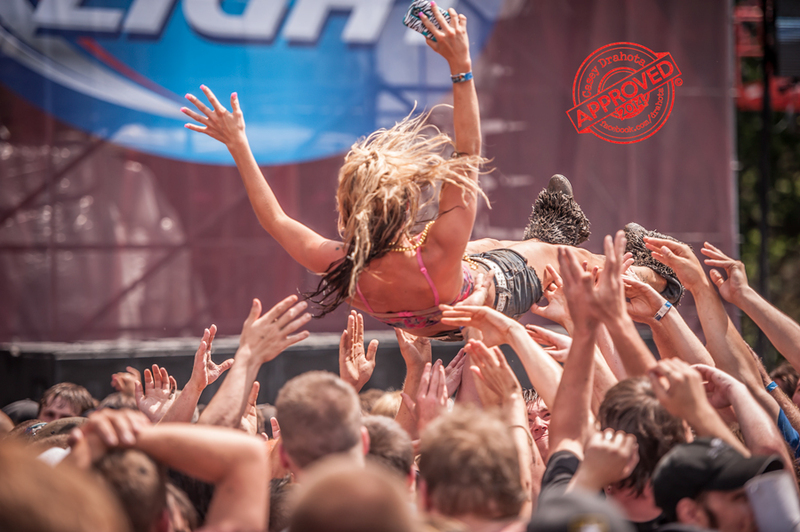 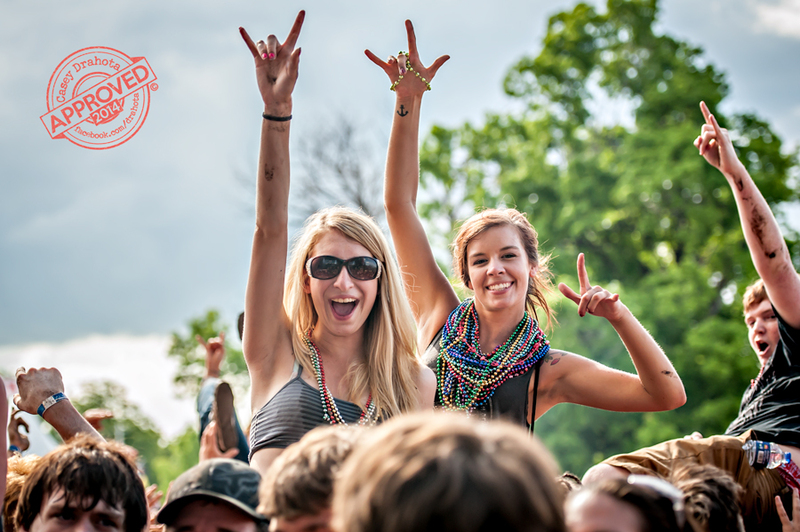 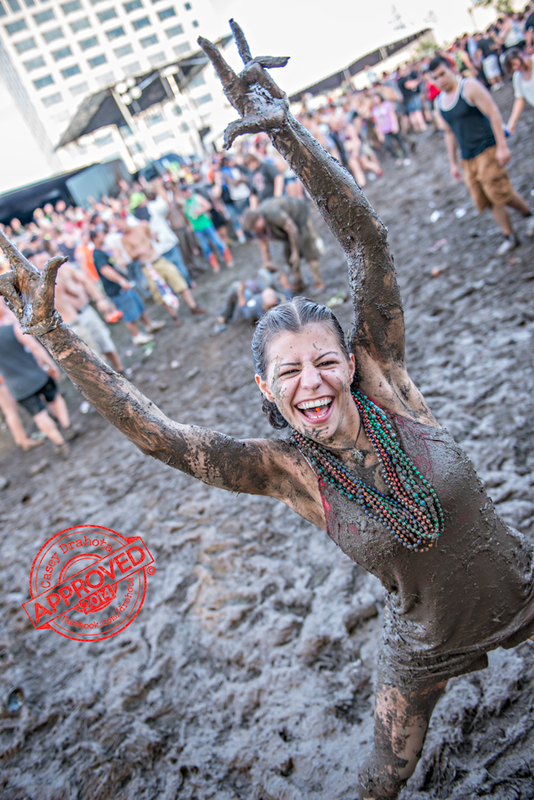 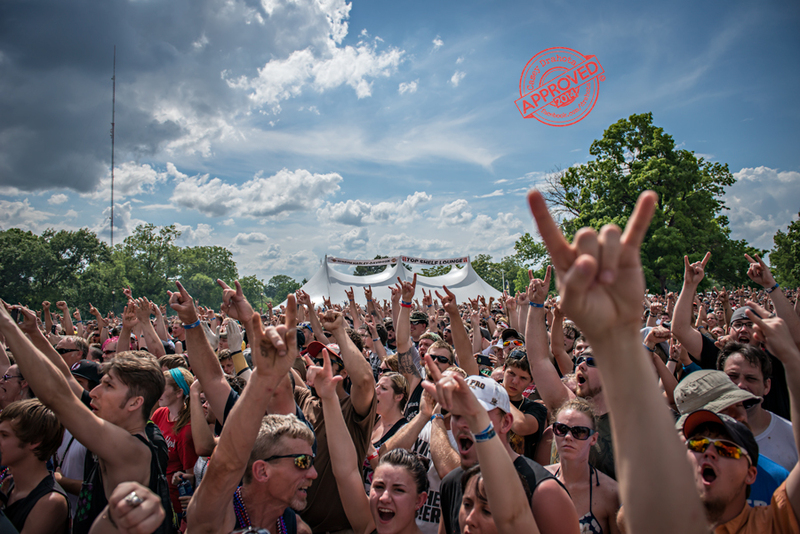 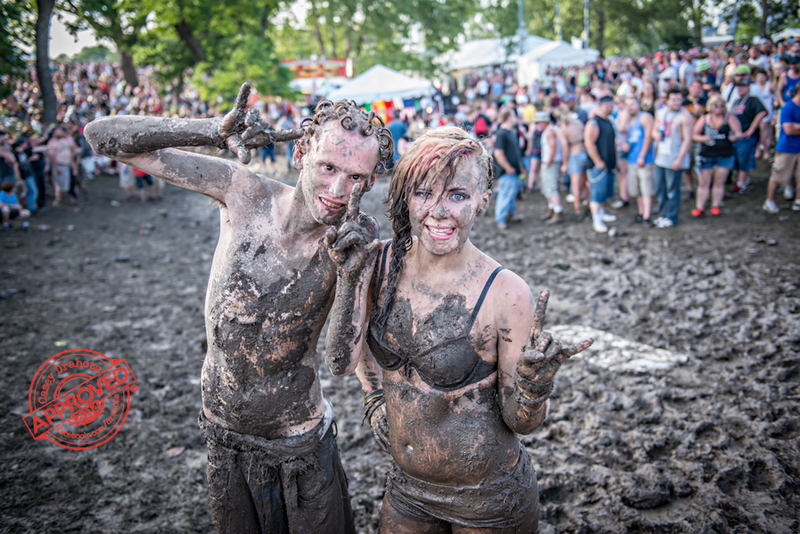 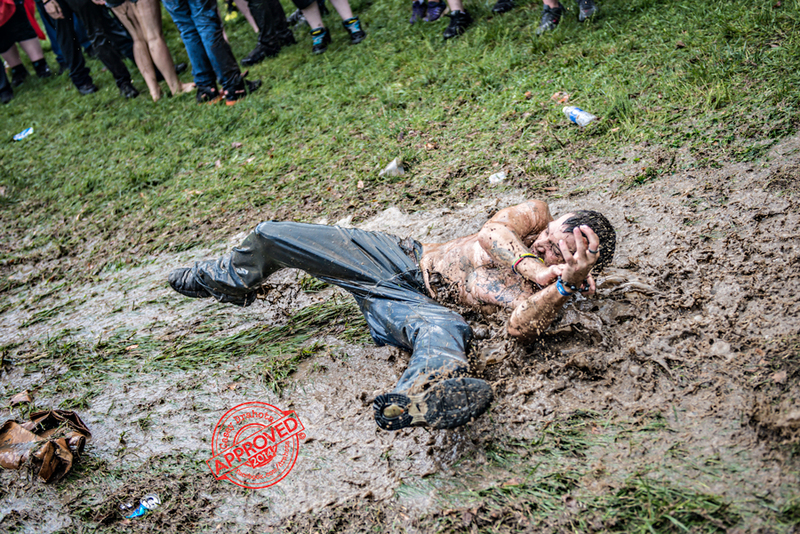 With tickets starting at a pre-sale price of $27.50, attending Rockfest wonâ€™t break the bank. 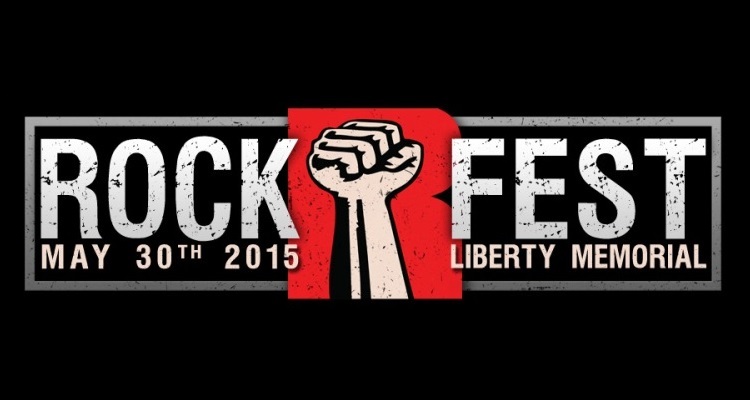 This year 98.9 The Rock has done it again with a great lineup of hard hitting rock performances. 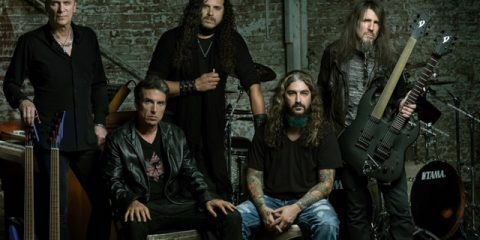 Headlining the Worth North Stage is the legendary metal band Anthrax. 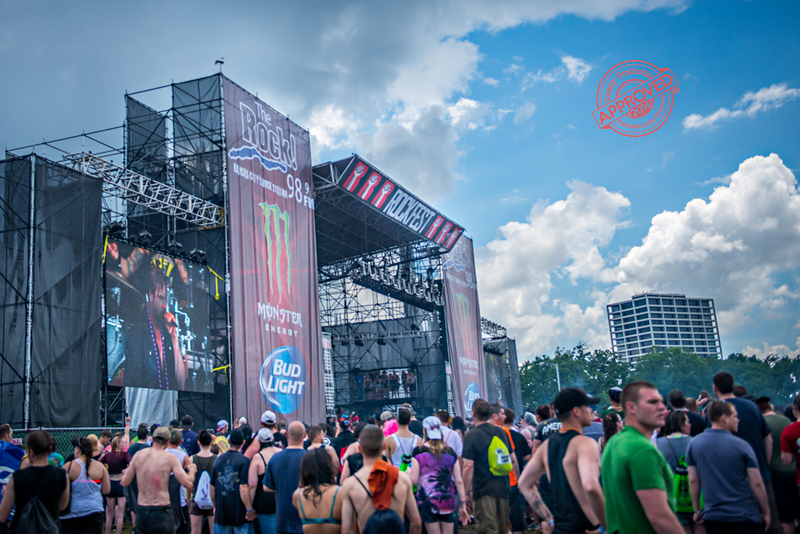 Dreadlocks are going to be flying when Rob Zombie brings the big set and closes out the show on the Monster Energy main stage. 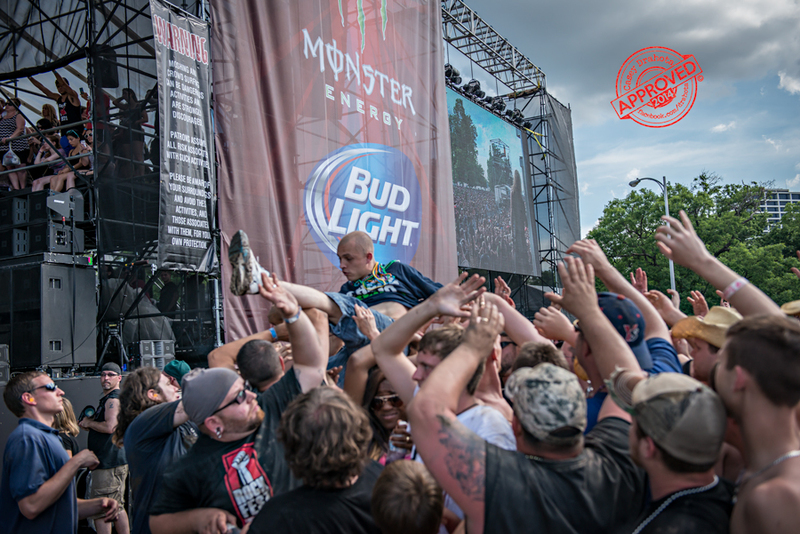 Other performers include Volbeat, In This Moment, Papa Roach, Nothing More, Tech N9ne, Motionless In White, Halestorm, We Are Harlot, All That Remains, Otherwise, The Pretty Reckless, Crobot and Sidewise. 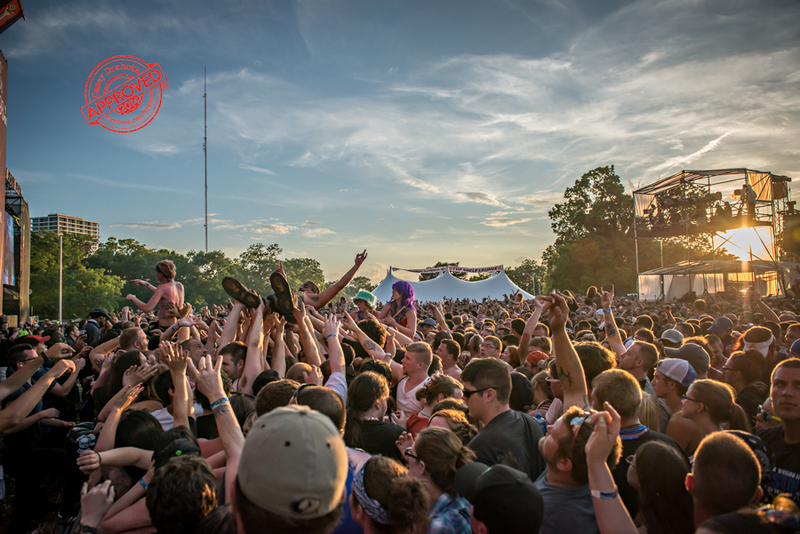 Liberty Memorial Park is the perfect place to hold a large scale music festival and allows for spreading out the stages to maximize the viewing area and crowd congestion. 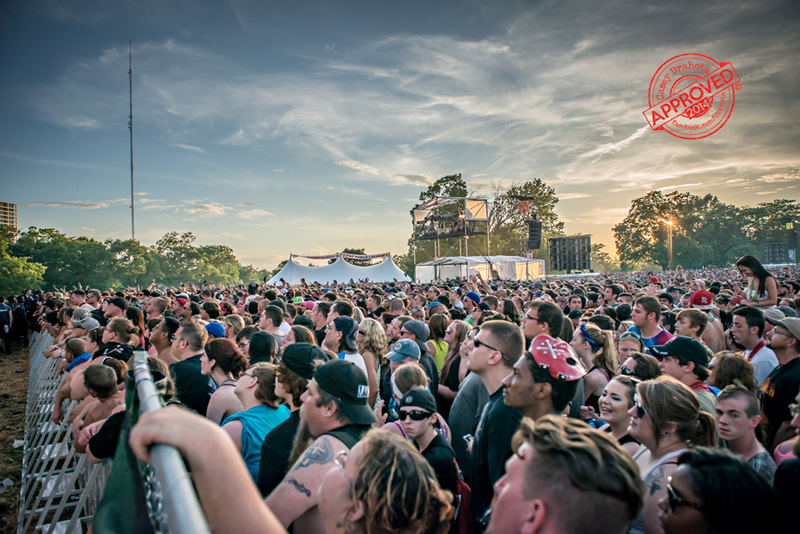 As soon as a set ends on one stage a performance begins on another making it truly a full 12 hours of music. 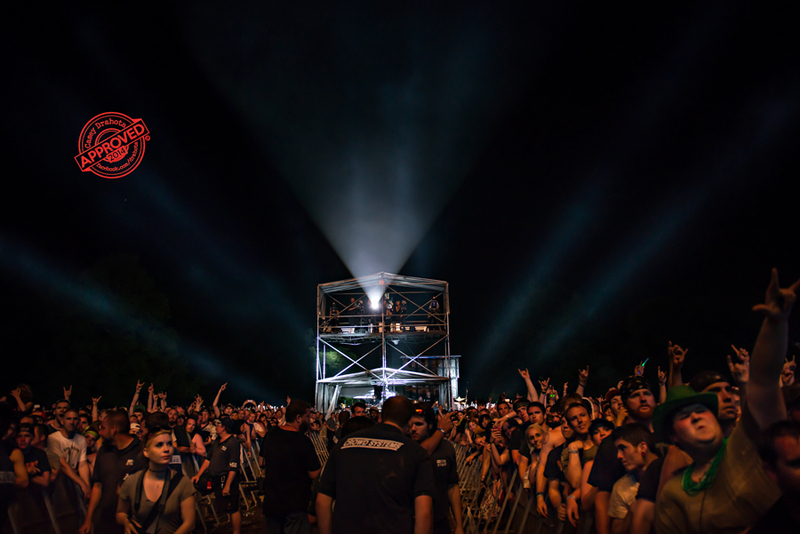 Jumbotrons are placed on the main stage so you can watch the performers on the second stage if you donâ€™t want to move between the two. 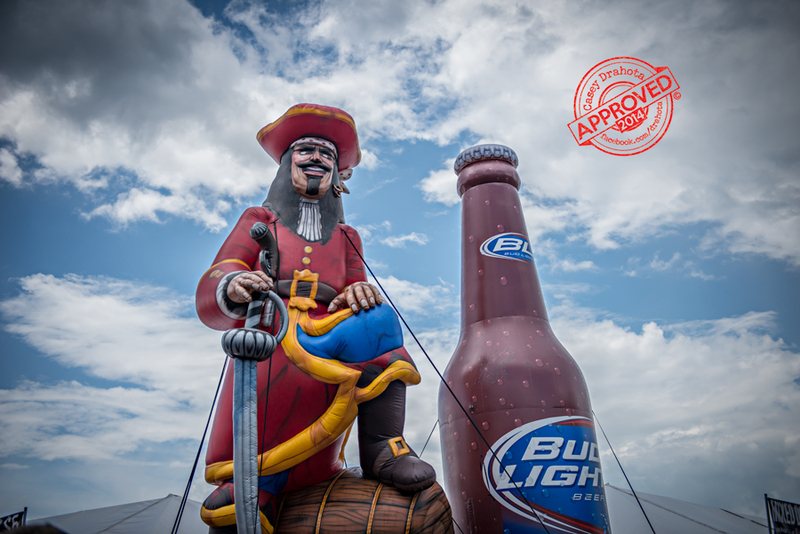 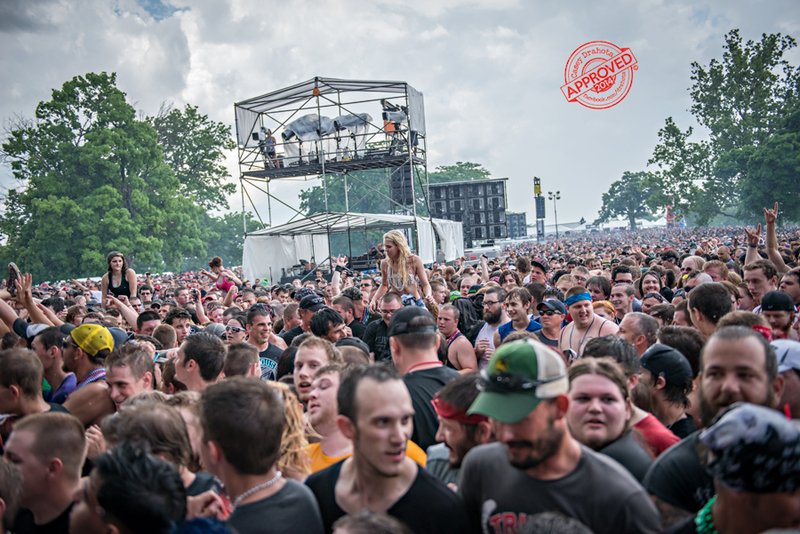 Food of all types are available at Rockfest and of course beverages of your choice are plentiful as well; including sodas, beer and mixed drinks of all kind. 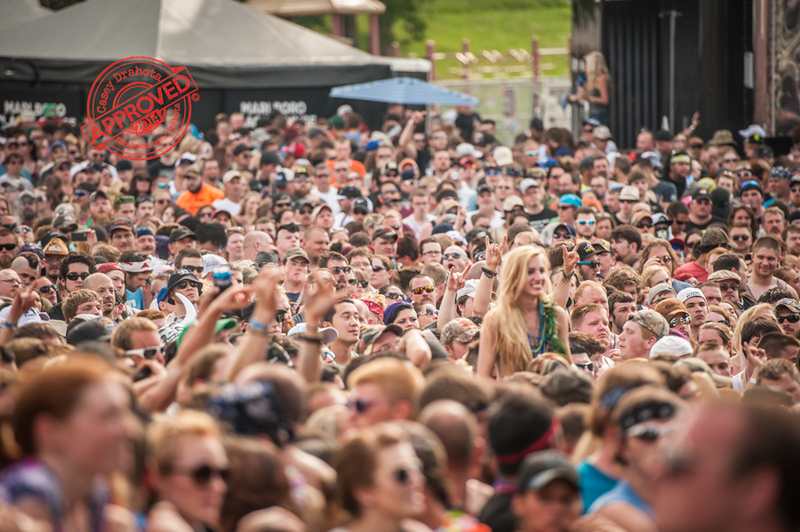 Parking is plentiful and the venue is located close to many restaurants and hotels, several within walking distance or a short cab ride. 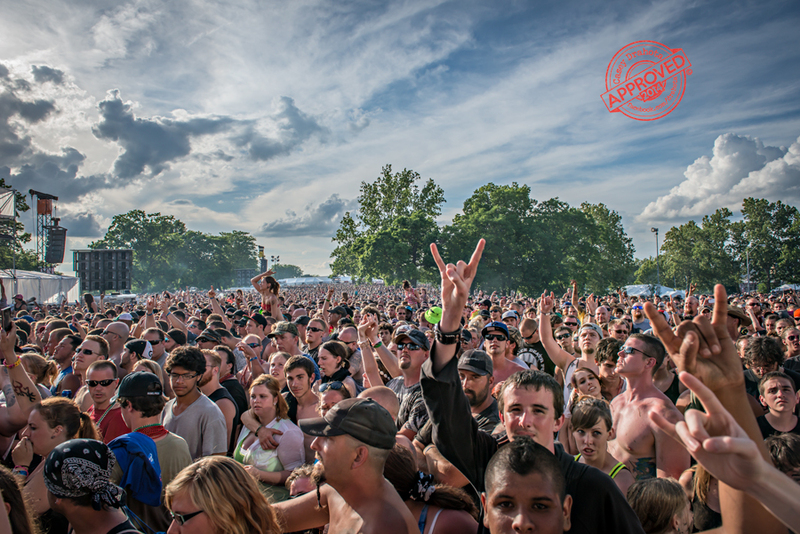 If you love a high energy good rock and roll show then make sure to get your tickets for Rockfest 2015, rumor has it that over 40,000 tickets have already been sold. 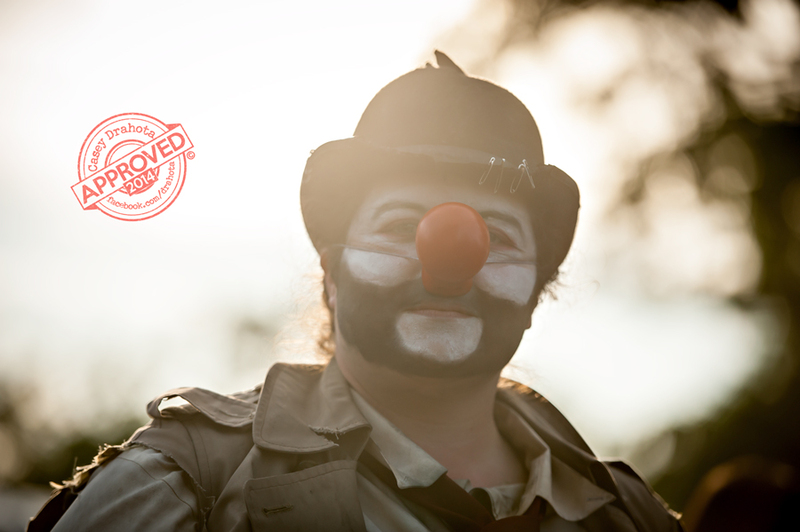 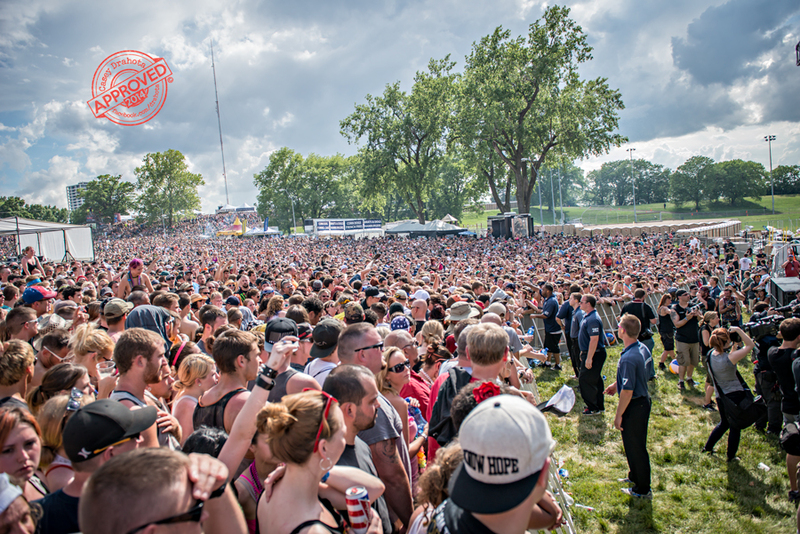 If you wait much longer to get your tickets, you might have to wait for 2016, 2015 is going to sell out! 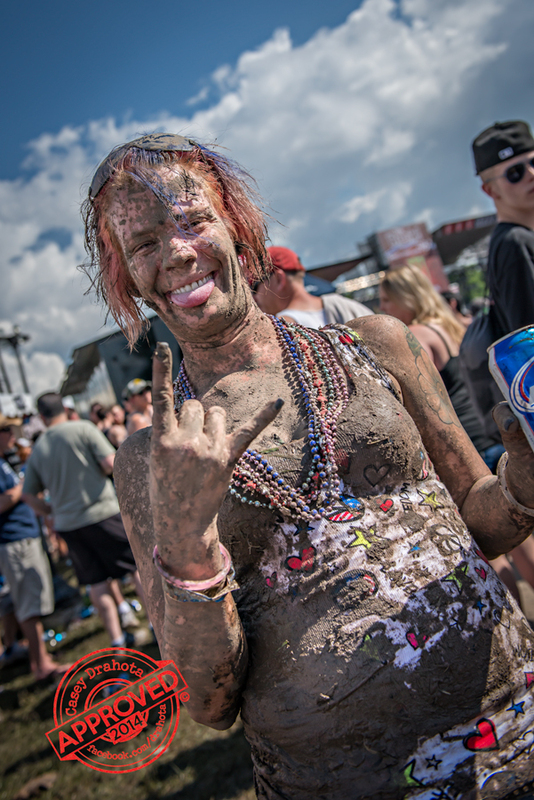 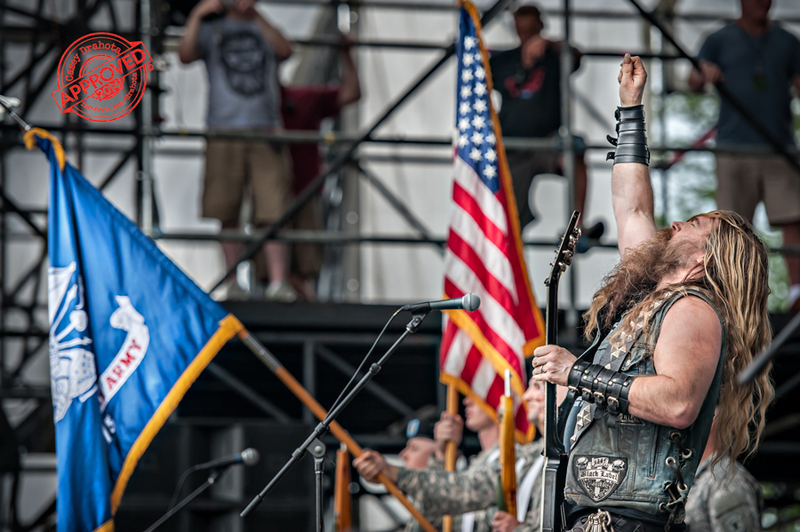 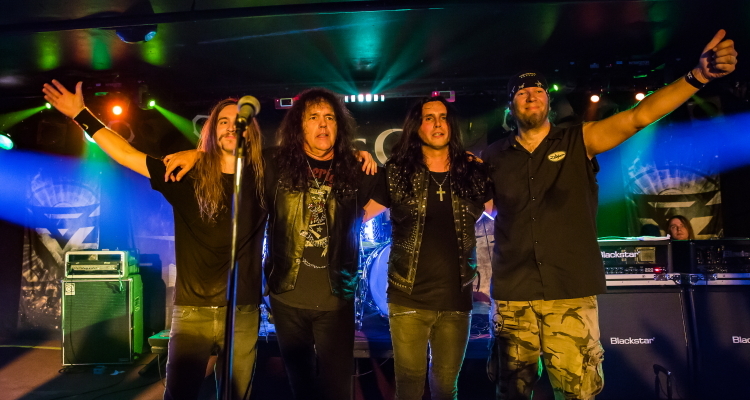 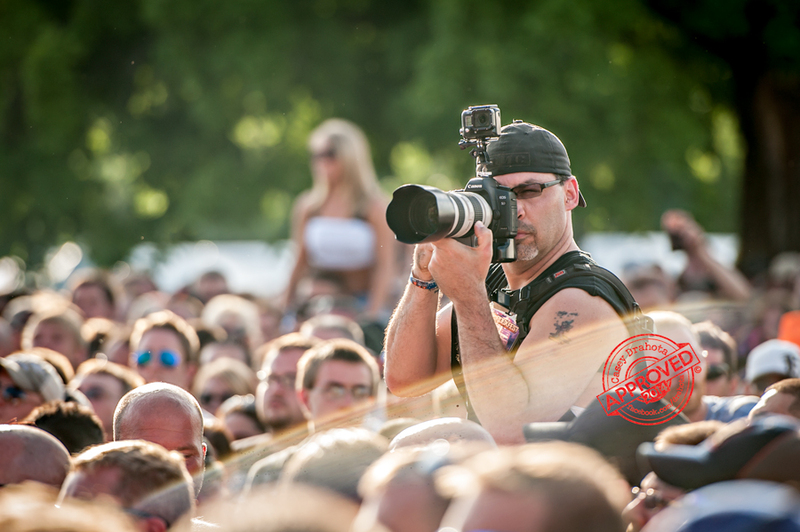 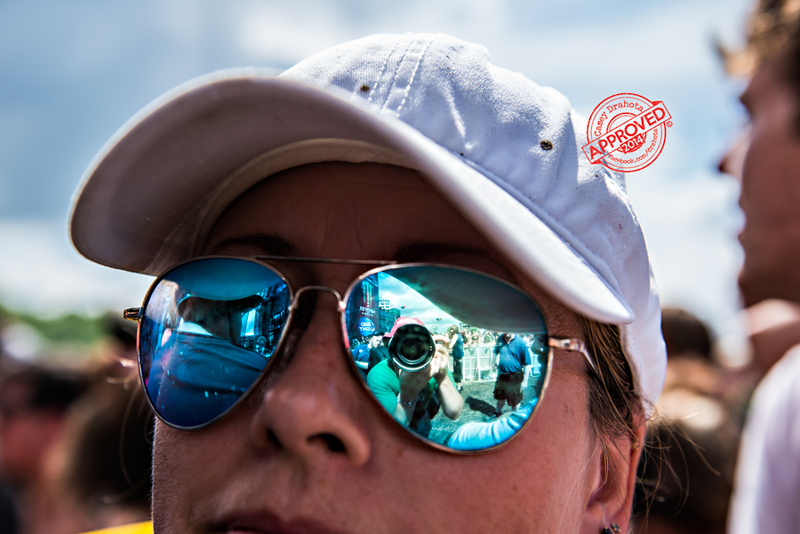 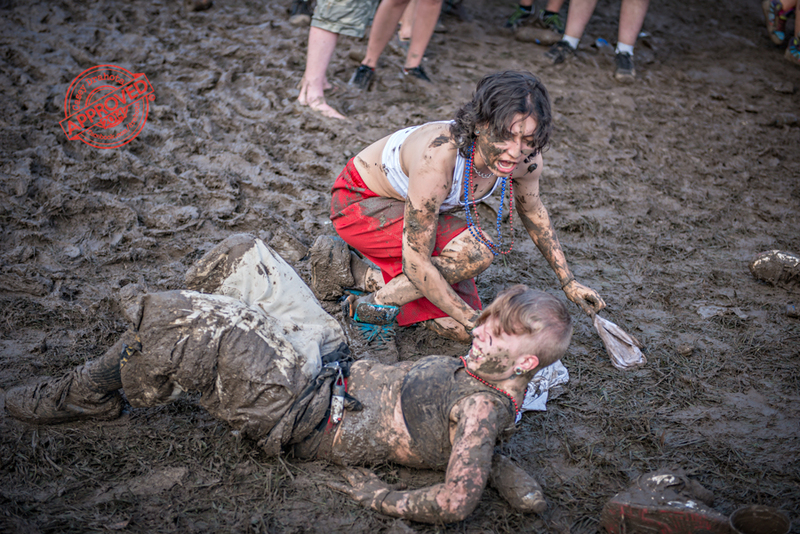 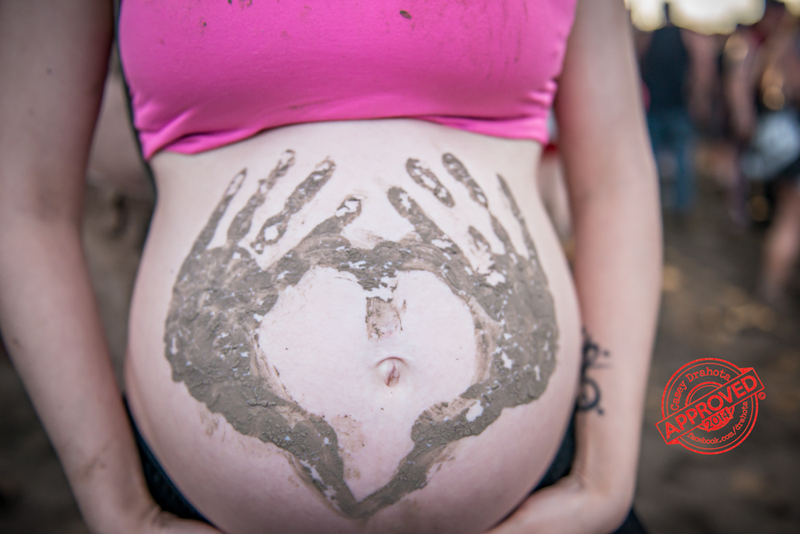 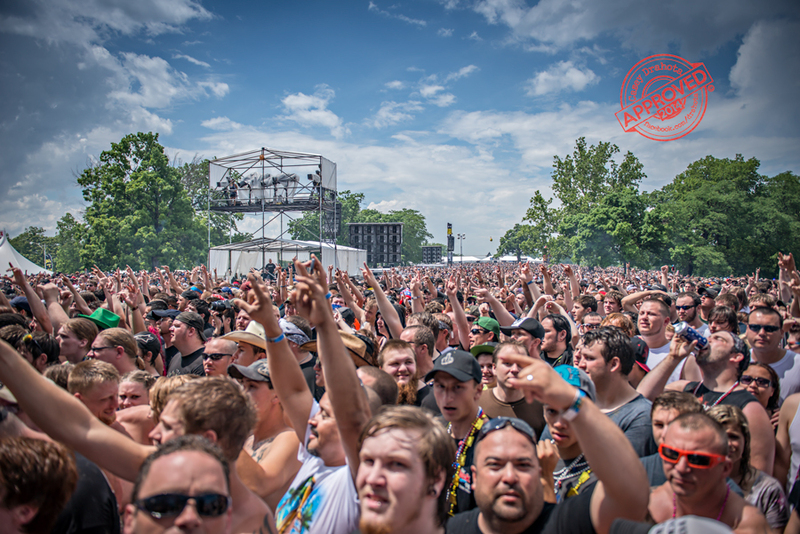  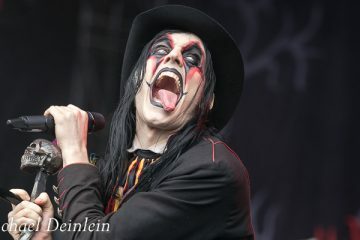 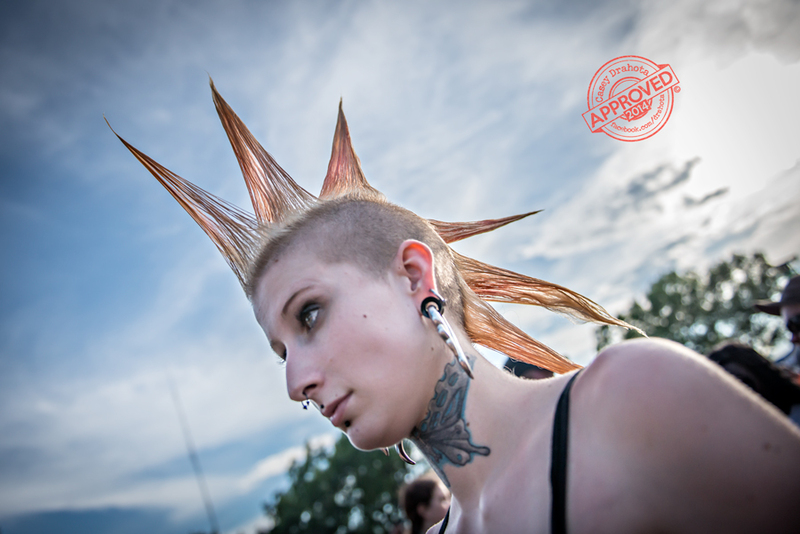 To check out photos from Rockfest 2014 be sure to click here.